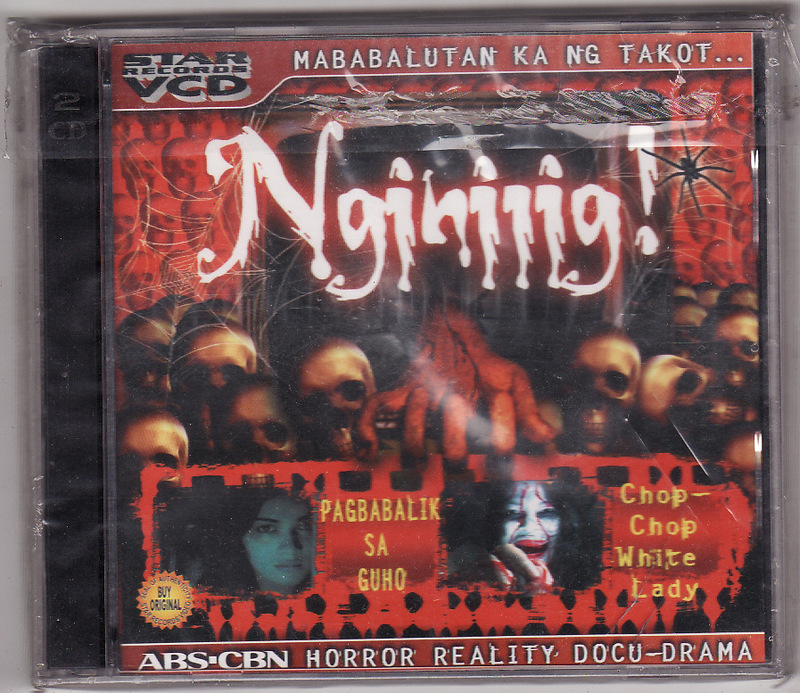 A top-rated reality horror series, Nginiig was broadcasted in 2003 with Raymond Bagatsing as its host. The program was produced by ABS-CBN and aired every Saturday night. In the show, Raymond Bagatsing played one of the spirit questors who helped spirits of the dead seek justice from those who killed them. This program revealed true paranormal stories from the books True Philippine Ghost Stories and Haunted Philippines. The TV network GMA-7 produced this show, hosted by Dingdong Dantes, in 2004. 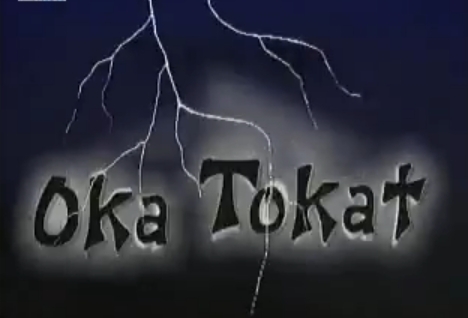 The first-ever horror series in the Philippine television, Okatokat! 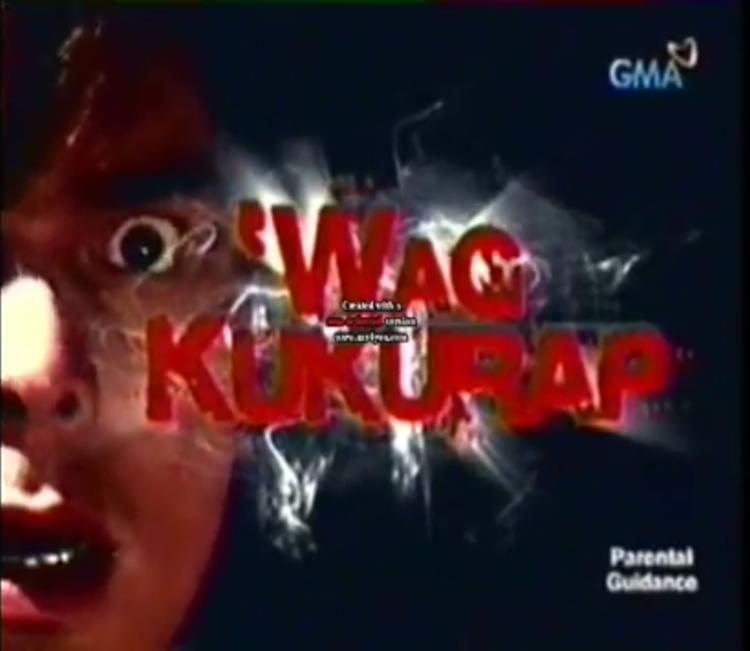 produced by ABS-CBN was the longest horror series ever broadcasted in the Philippine television since it aired from 1997 to 2002. 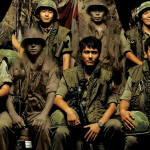 The show was well-received by the Filipino audience because of its format which was a mixture of horror and comedy. 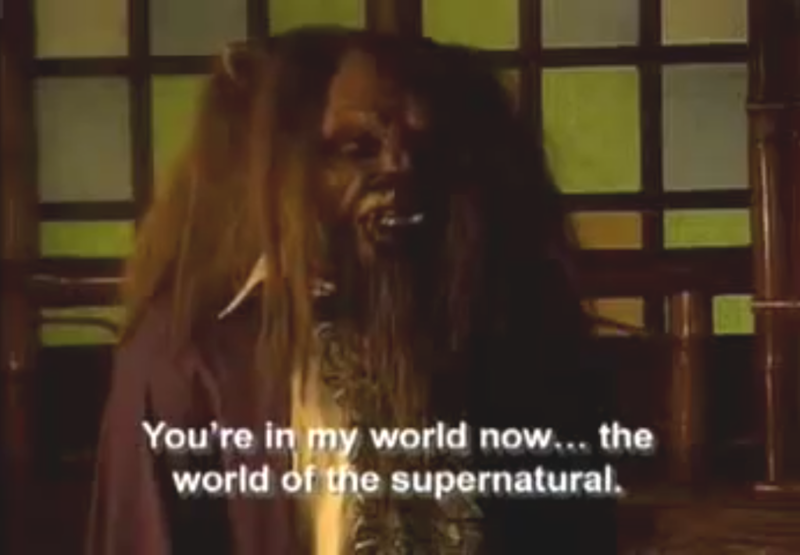 This Filipino drama-horror television series debuted in 2005 from the network TV5. 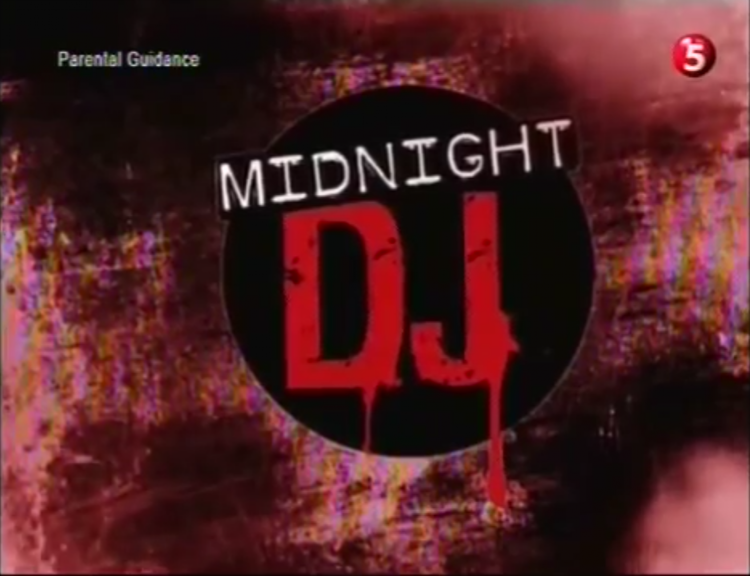 Aired every Saturday night, this series starred Oyo Boy Sotto who worked as a DJ at night and at the same time helped his listeners find solutions to their paranormal problems. E.S.P was GMA-7’s horror-drama series offering, which aired from February to May 2008. This series had Iza Calzado and Alfred Vargas as its main cast, wherein the heroine who was a beauty queen turned investigative journalist got involved in a murder case of her boss and later on in a car accident. When she woke up the next day, she lost her memory and started to see the spirits of the dead. 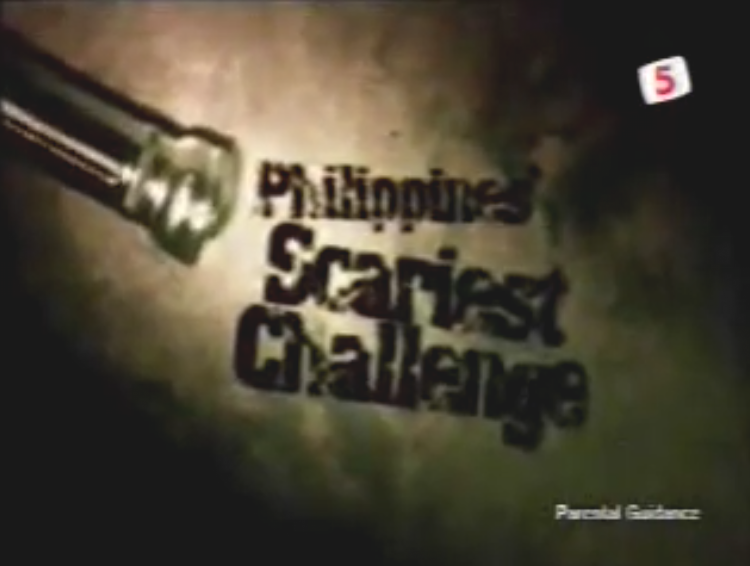 A reality-based horror/suspense/thriller program, the Philippine Scariest Challenge was offered by TV5 hosted by Jomari Yllana and Cheska Litton. 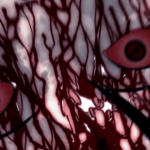 The program revealed scary and unexplainable stories of horror. The program also invited celebrities to challenge themselves and enter places known to have paranormal activities like the military camp in Pampanga, mystical cave in Antipolo, abandoned villas in Rizal and Bulacan, North Cemetery and a monastery in Batangas. 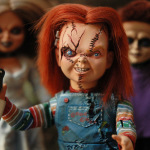 It’ll be nice to have horror series back in our local TV screen. It’ll be a welcome contrast next to melodramatic teleseryes and unrealistic reality TV broadcasted every night. Did we miss anything? 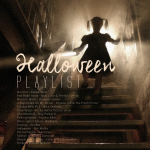 Which one is your favorite horror program? 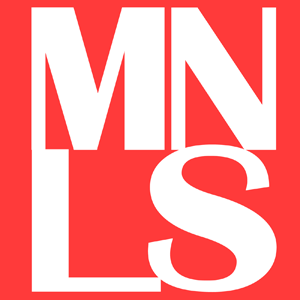 Karen is a Manillenial who loves to travel, volunteer and shoot photos of landscapes and nature. She has this crazy dream of leaving the city to travel and volunteer full time. But while the odds are not yet in her favor, she would have to make do with vacation leaves and weekends to do what she really wants to do.